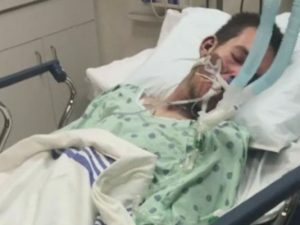 21-year-old Evan Spalinger is in critical condition at a Miami hospital after the mech mod he was vaping on exploded in his face. Evan’s sister was lying in bed with her 2-year-old son when she heard the explosion and started smelling smoke. She rushed downstairs and found the young man covered in soot. “I found my brother not breathing, with his whole face burned and his neck burned and trying to throw up a little or maybe he was gasping for air, so I called 911,” Emma Robinson told WINK News. Spalinger was taken to the NCH Downtown Naples Hospital, from where he was flown to a Miami hospital for treatment. Doctors put him in an induced coma so he doesn’t feel any pain. “They said he has internal and external burns and damage to his lungs from the explosion itself. And possibly the mouth piece went, when the cigarette exploded, it went down his throat and exploded again,” his sister told reporters. North Collier Fire & Rescue is investigating the incident. They say the explosion was likely caused by the lithium battery. Yes, I’d say the battery was definitely the culprit, but still, I wouldn’t rule out human error. 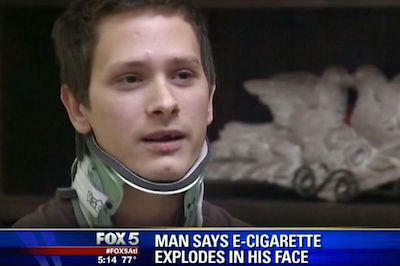 It’s too early to tell at this point, and I would hate to accuse this young man of anything, but judging by the looks of his “e-cigarette”, which is actually a mech mod, a short circuit or battery overheating are the most plausible causes of the accident. These are both preventable if the user knows what they’re doing and takes all the necessary precautions. 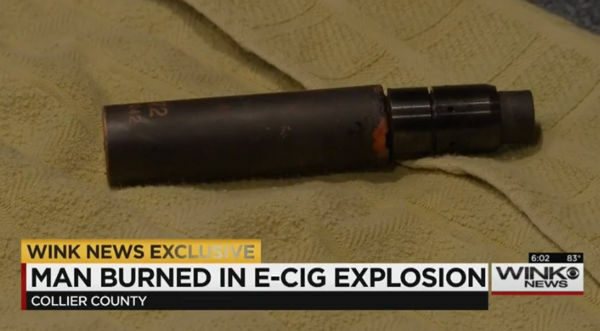 The fact is that despite the media’s efforts to blame electronic cigarettes for this kind of tragic incidents, all the reported cases so far have been proven to be linked to improper use of the device. 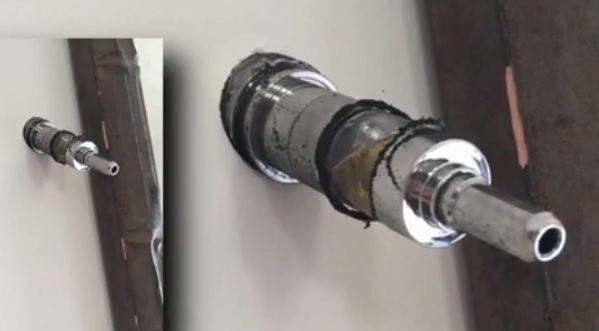 Either charging an e-cig with an incompatible charger, tampering with the device or using incompatible components carries life-threatening risks and people sometimes get hurt. You just can’t put the fault on e-cigs before you know all the facts. I am not very familiar with mech mods, so I don’t know exactly what device Spalinger was using, but it’s definitely a mech. This is a critical detail, because while most e-cigarettes and regulated mods come with built in protection features that prevent short circuits and battery overheating, a mech does not. If something goes wrong there is a strong chance it will go boom, either in your hand or in your face, especially when using lithium batteries. It’s not the battery’s fault, it just does what it’s supposed to do under the circumstances. I don’t want to make the same mistake Evan’s sister and WINK News made when they decided to pin the incident on e-cigarettes, so I’m not going to accuse the poor man of anything. It’s too early to tell what exactly happened. 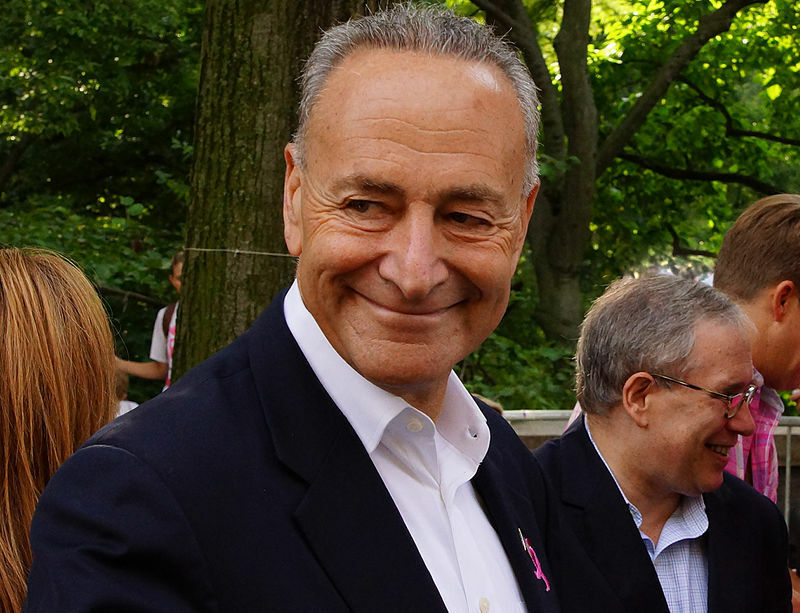 There is an investigation under way and it’s only fair that we should wait for its results. It’s a shame though that this kind of news will likely push smokers contemplating the idea of switching to vaping away from e-cigarettes, and probably even casual vapers back to smoking. And all because of biased reporting of a tragic incident. Get the story right. No mouthpiece can “explode” once let alone twice. in the video the device is still intact. media is a bunch of fuckheads. This article is so full of it. I’d put it down as user error and their own stupidity. Looking at the mod, I can tell is a hybrid based mech mod. And that Velocity is a clone. Being a clone, it may have not had a protruding 510 pin, witch is required for SAFE useage of a hybrid based mod. Second, the Elocity RDA (The top part) is still intact, so there is no way that exploded. The threading would be too strong to make it shoot off. Mech mods, and hybrids have battery venting through to button itself. His hand would have taken most of the damage. I love how the video and people are trying to point out vaping to blame, but really, it comes down to the kids own stupidity. User error, and lack of research. 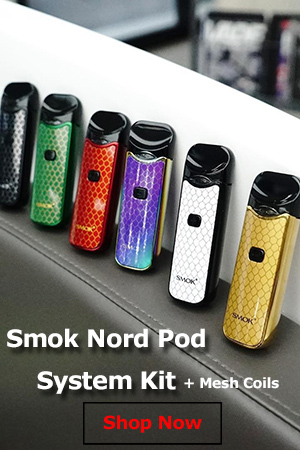 If you have no idea how to properly build, or maintain an advanced mod, stick to pens from nearby gas stations, and stop making the rest of us vapers suffer for one person’s stupidity. Shax is exactly right, That “Mouthpeice” is a velocity clone, I own one and I know the 510 is not adjustable, therefore should never be put on a hybrid mod, even though it does protrude slightly, if it is tightened to much to dent the battery the threading will touch and cause a hard short, which will cause the battery to vent and leak juices through the vent holes, the fact that it exploded in his face is beyond me, it takes a battery a long time of venting before it explodes, how do you not notice the hot juices coming out of your mod and still let is explode in your face? You have to be very ignorant/uninformed/careless even borderline retarded, for anything like this to happen. Idiots like this are the reason for these propaganda stories that lead to vaping bans. Just seeing this pisses me off, and in my honest opinion I feel this kid deserves every burn he got. You wouldn’t go skydiving and dive out of a plane without any knowledge of parachutes would you? 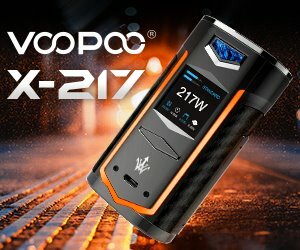 So don’t dive into the world of advanced vaping devices with the same lack of knowledge, or you will deserve what’s coming to you.